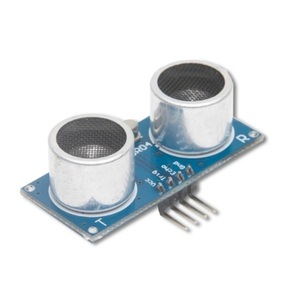 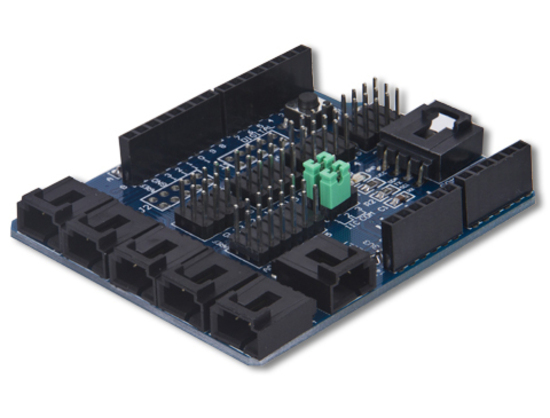 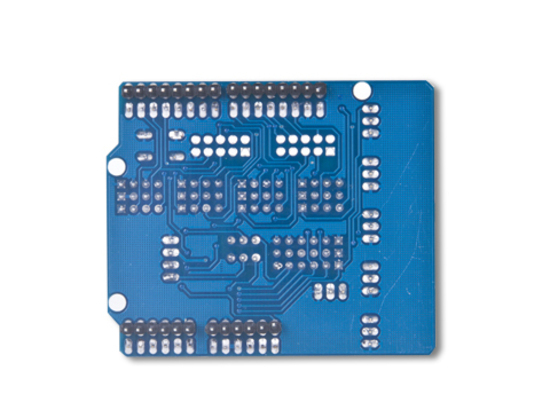 This sensor expansion shield is a stackable design, it can be used in conjunction with other expansion boards. 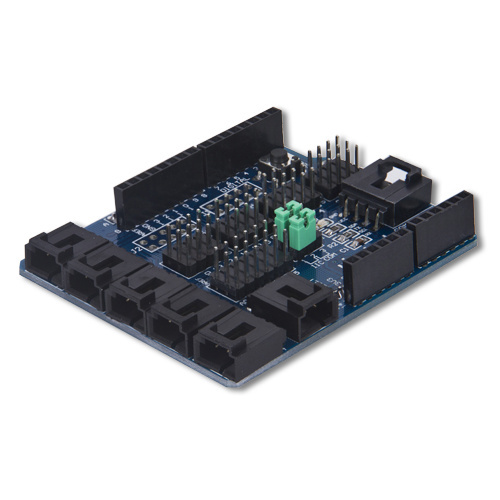 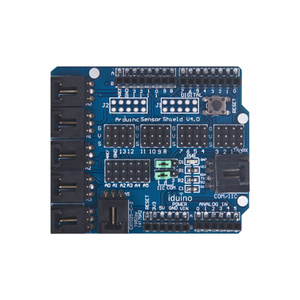 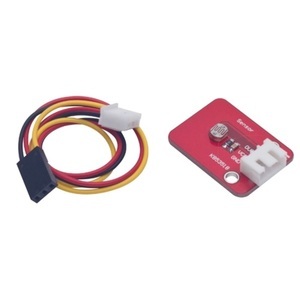 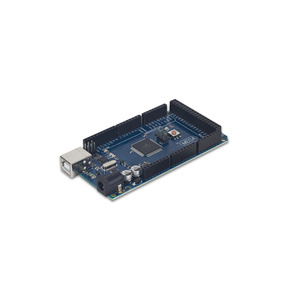 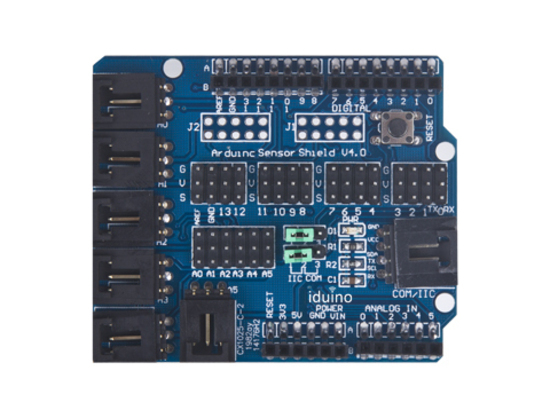 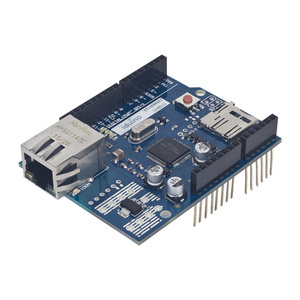 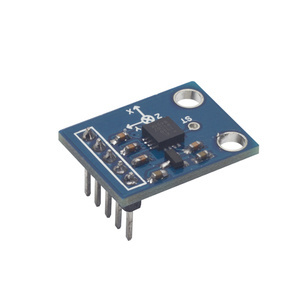 It also modifies the digital sensor line sequence making it easier to connect various sensors and can be directly connected to the servo motor. 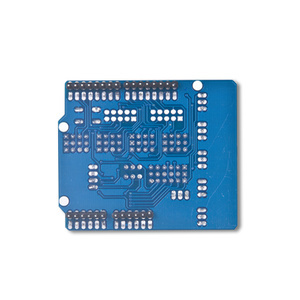 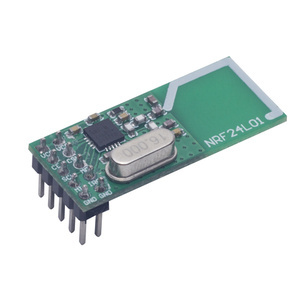 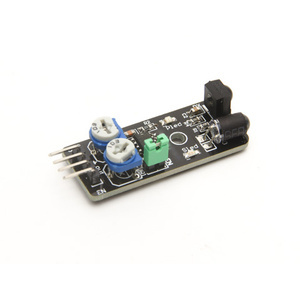 The expansion board is also equipped with a power switch, you can easily switch freely between 3.3V with 5V voltage.